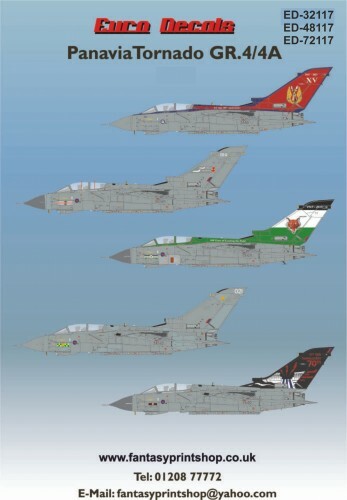 The Panavia Tornado GR.Mk 4 is the UK’s primary ground attack platform and also fulfils an important reconnaissance role. The aircraft conducts attack missions against planned targets, armed reconnaissance against targets of opportunity and close air support (CAS) for ground forces, typically under the control of a Joint Terminal Attack Controller (JTAC). For attacks against pre-planned targets the Tornado GR4 usually employs GPS/laser-guided bombs from the Paveway family, or the Storm Shadow cruise missile, the latter fired from considerable stand-off ranges. In the armed reconnaissance and CAS roles, Tornado normally carries a mix of Paveway IV and Dual-Mode Seeker Brimstone, combined with a Litening III targeting pod, and in addition to the internal 27mm gun. This gives the crew an unparalleled array of options to engage targets with the most appropriate weapon, achieving the desired result with minimum, if any, collateral damage.